This year's summer fun show was excellent as usual. The bourse floor was busy throughout the show. Scarcer type coins were in high demand, especially PQ coins. Fortunately we were able to find some great type coins highlighted by our purchase of a beautifully toned capped bust dime in AU58. Silver and gold was much sought after with the low price levels, and despite summertime being historically a slow time for silver and gold demand. Gold and silver saw an uptick at the end of the week, which definitely increased the buzz on the bourse floor. Stop by the shop this week to check out our new arrivals. 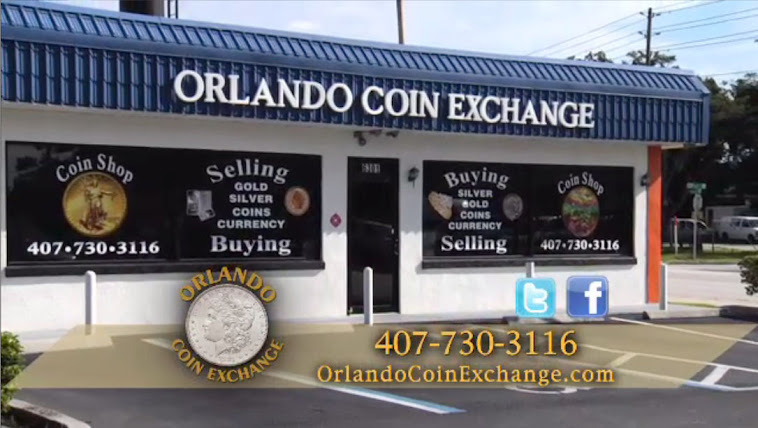 You can also purchase coins from coin clubs, coin shows, mail order, the internet, auctions, other collectors, estate sales, flea markets, and the U.S. or other mints. Coin collecting can be viewed as an investment.